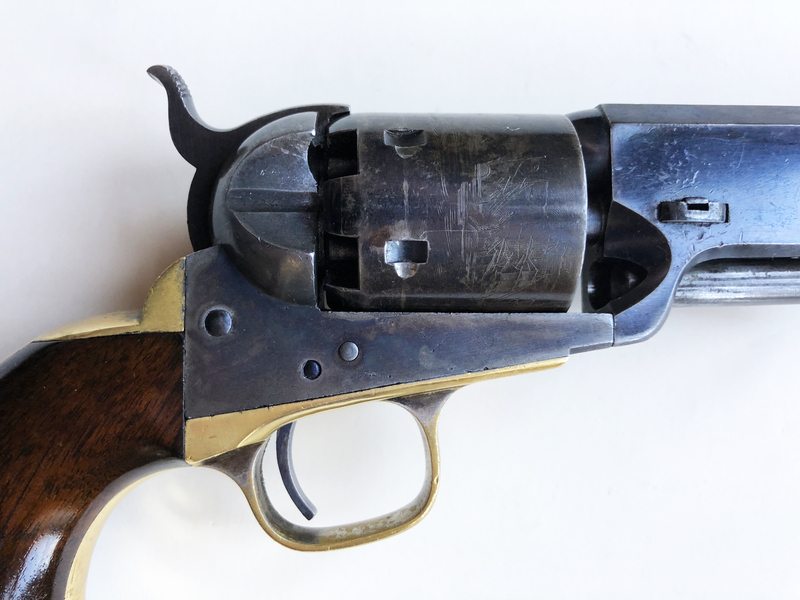 Civil War period cased Colt Model 1851 Navy percussion revolver serial number 148367, manufactured circa 1863, in excellent condition. 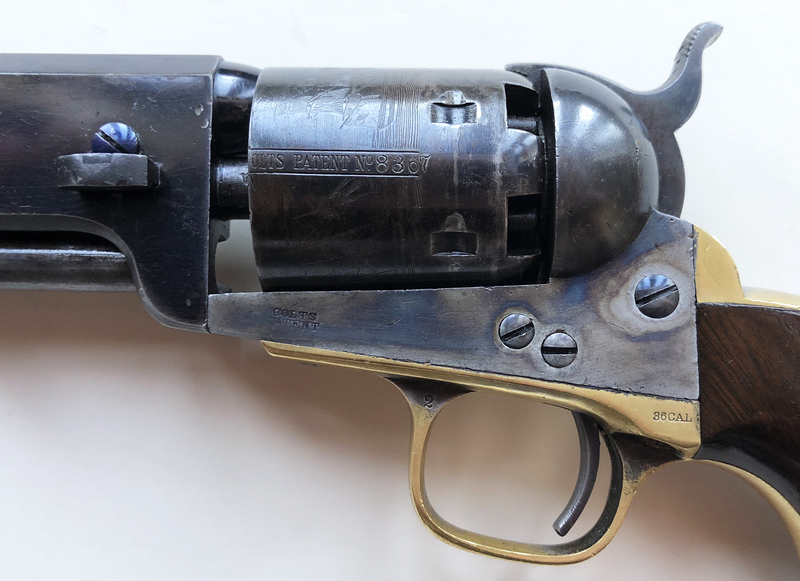 Civil War period cased Colt Model 1851 Navy percussion revolver serial number 148367, manufactured circa 1863, in excellent condition. 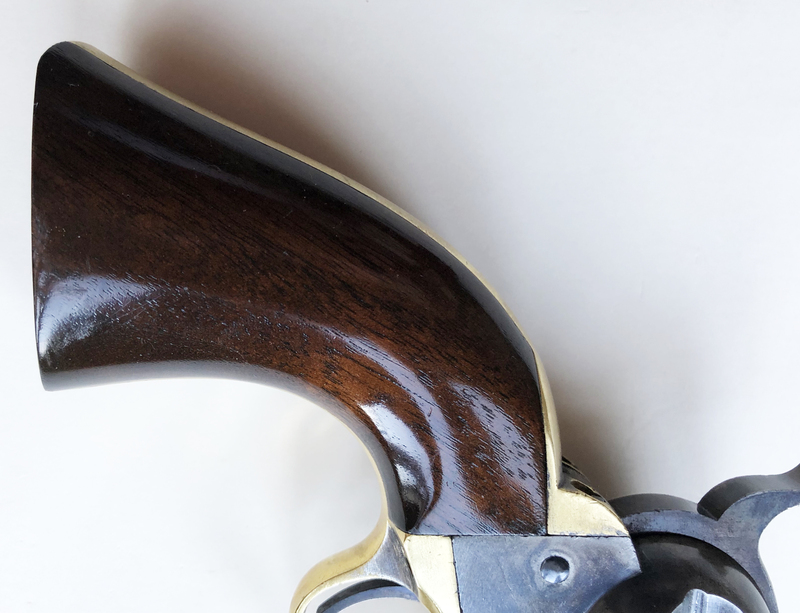 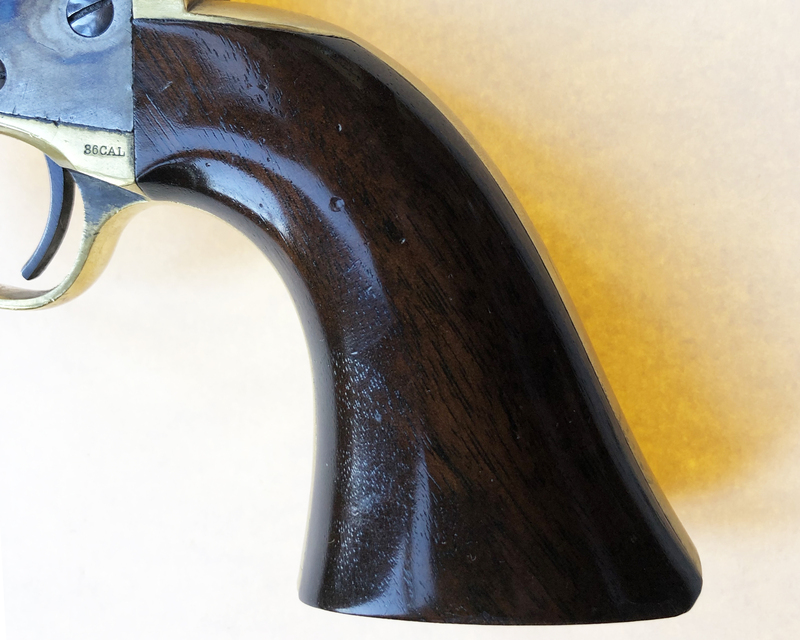 Fourth Model revolver, with large silver-plated trigger-guard & back-strap.​ Cased with full accessories.